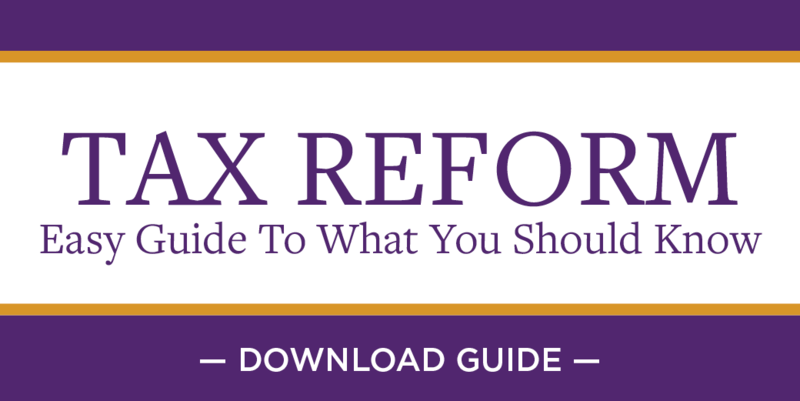 The Independent Women's Voice (IWV) offers a guide to what you should know about tax reform and why it is necessary. It also includes misperceptions versus facts, and FAQs. We hope that you will use these materials to learn more about this very real and important issue. Then, please click on the social media icons below to share the guide with your friends and family.